Coupon Pages, Binders, and Supplies for organizing and storing your grocery store coupons. We offer various size album pages that will accommodate many all sizes of coupons. 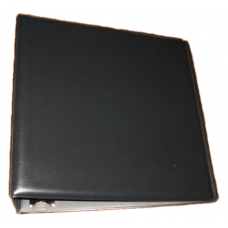 Our pages fit in standard 3-ring binders.